Silver Empire is accepting submissions for a Science Fiction novel. Submissions will remain open through August 1, 2017. We’re looking for one novel from a new-to-Silver-Empire author to publish, hopefully by the end of this year. We’ll be announcing the chosen novel by September. The work should be 60,000-150,000 words (our current publication process makes it prohibitive to publish longer works than this). It should be either hard science fiction, military science fiction or pulpy space opera. It should be a previously unpublished work. Submissions should be in a format readable by Microsoft Word, and they should open in a way that’s actually readable. Beyond that, I don’t care. I’m not your high school English teacher and it doesn’t matter to me which font you use. We’ll change it anyway if we publish it, and I can change it in two seconds if I can’t read it. But don’t do anything silly. You must include contact information. Existing Silver Empire authors with other novels to publish should talk to us separately. 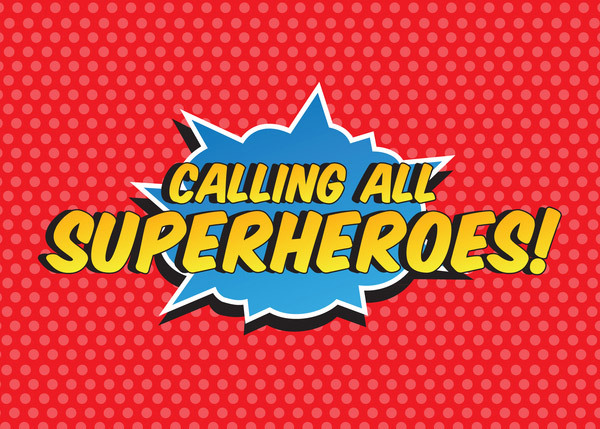 Superversive Superheroes – Submissions Still Open! 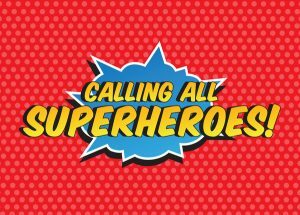 Silver Empire is still accepting submissions for our upcoming Superversive Superheroes anthology! We’re still a few submissions short of where we want to be for this project, although the stories we have so far are quite exciting. The superheroes should be heroic – or if they aren’t, the story should showcase this as a failing. We will not accept any “Captain America was actually Hydra all along” stories. I have completed the server migration should all five sites (this blog, Morgon’s blog, Spirit Made Steel, Silver Empire, and Lyonesse). It’s possible that due to the vagaries of DNS you might still see one of the old sites on your end through tomorrow, but that should be it. 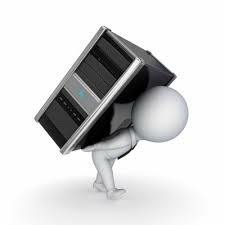 I’ve also spent a lot of time working with various caching and optimization plugins for WordPress. I’m not quite done with everything yet. However, the dojo site has achieved the Holy Grail: a 100 score on Google’s PageSpeed Insights test. I’ve read guides that have said that’s nearly impossible with WordPress and that it’s a waste of time to try. In fact, it’s all just a matter of getting the right caching and optimization plugins and tuning them correctly. I’ll have a guide up for how to do it within the next few weeks. I’ve replicated some of that on the other sites already – they should be loading MUCH faster than before. I’ll be finishing that up over the next few days. I currently run five web sites: my blog, my wife’s blog, my dojo web page, Silver Empire, and Lyonesse. My old hosting provider had one gigantic advantage when I first signed with them: they were cheap. Nowadays, there are lots of other providers in a similar price range, and some of them provide far better service. I’ve been eyeballing a server migration for some time now. The preparation for launching Lyonesse didn’t quite force me to go ahead and migrate, but migrating now does have some major technical and logistical advantages. In any event, all four sites will be migrating over the next few days. Silver Empire and the Lyonesse placeholder have already moved, although due to the vagaries of DNS you might still be getting the old server for another day or so. If this is the newest message you see, then you’re still seeing the old server for this blog. The others will move at various times, but the entire process should be finished by Monday. Side note for my various authors and other folks: my Spirit Made Steel and Silver Empire e-mail addresses may have minor hiccups over the next few days as part of the transfer. I should still get everything, but there might be a mild delay. If you have my straight gmail address, that one should work fine throughout the transition.